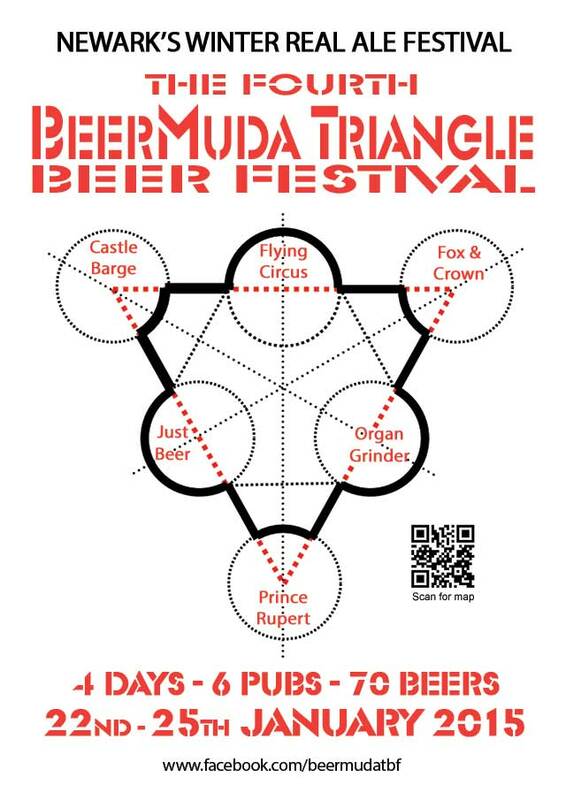 6th BeerMuda Triangle Beer Festival list available for download. 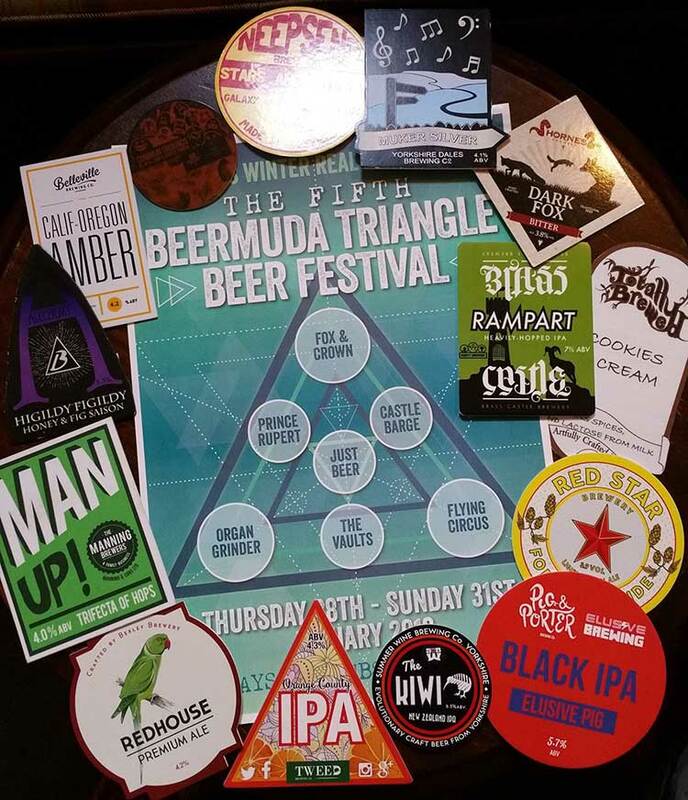 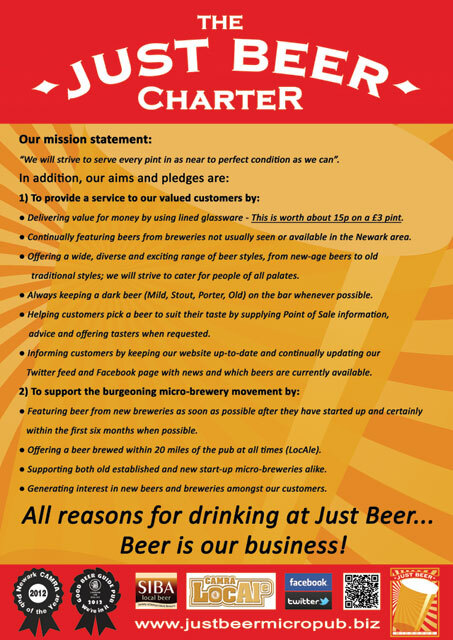 5th BeerMuda Triangle Beer Festival list available for download. 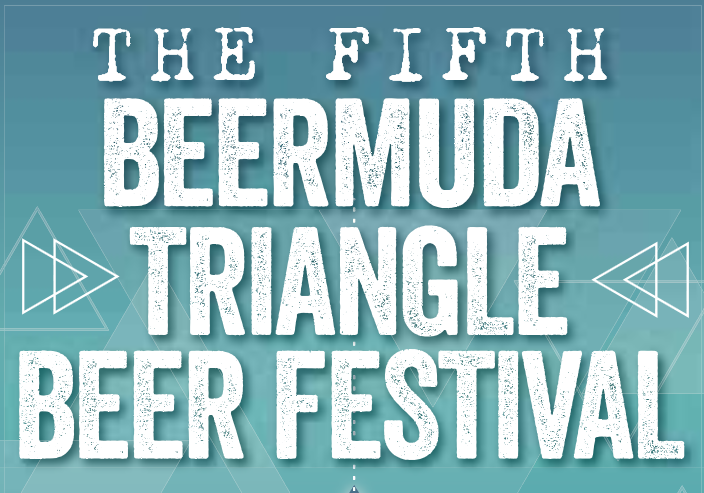 Ready for the 5th BeerMuda Triangle Beer Festival?